This program provides technical E-Training of a solid dose packaging bottle filling line. Excellent for new and experienced employees. A great way to put your entire team on the same page quickly. 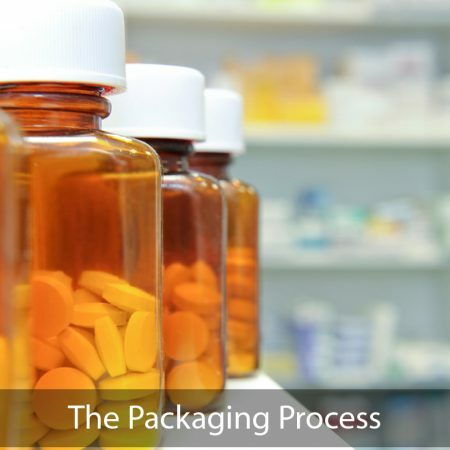 Step one of the program is 70 minutes in duration covering each common line item: unscrambling, desiccant filling, tablet and capsule counting and filling, cottoning, capping, induction sealing, retorquing, labeling, banding, and accumulation. The 2nd step of this program is 20 minute in duration covering blister packaging; the forming and filling operations including cartoning. A thorough explanation using animation and video to provide a clear understanding of the dynamic operation of forming, filling and sealing blister cards and transferring them to a cartoning operation. This is a quick and comprehensive way to introduce the basic technologies required for today’s blister and cartoning operation step by step. Complete with a quiz to establish the participants knowledge and understanding. This program is comprehensive and covers what anyone in the manufacturing and packaging environment must know. This can reduce new employee onboard significantly. Testing and passing certification is included. These programs are available for individuals and we offer team packages.